This product is a 30% deposit. The remaining balance (270€) is payable upon arrival. Check out now not to miss the early booking discount! 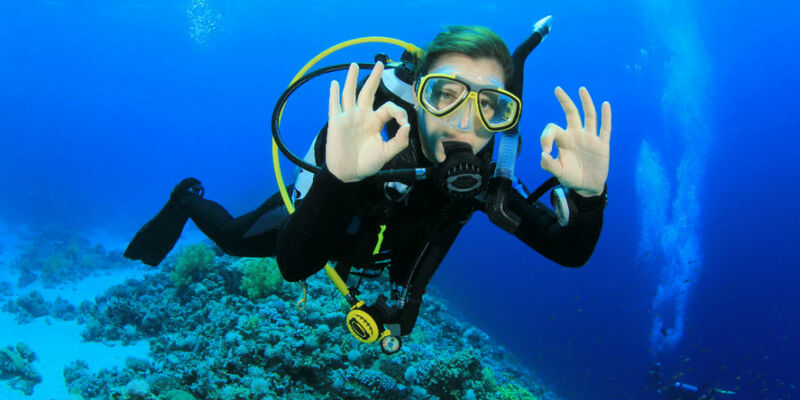 Your First Full Qualification! 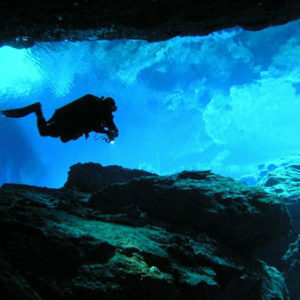 The Open Water Diver course is the world’s most popular and widely recognized scuba course. 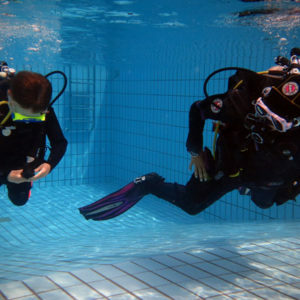 Millions of people have learned to scuba dive and have discovered the underwater world through this course. 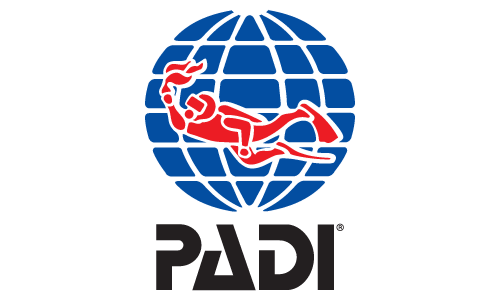 The PADI Open Water certificate allows you to dive independently to a max of 18 metres with a dive buddy. This certificate doesn’t need a renewal and it is recognized all over the world! 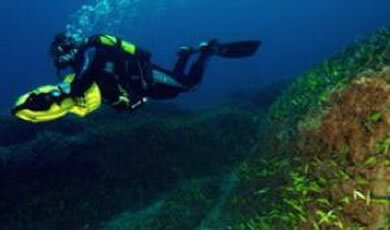 Your last dive will take place from our boat on one of the three wrecks we have in Paphos. 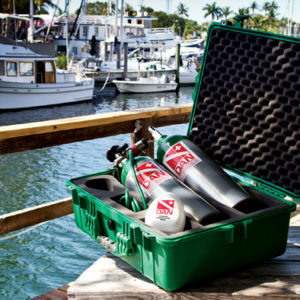 Relax in the sun, Dive into Fun!